One Momma Saving Money: Dixon Ticonderoga Wood-Cased #2 HB Pencils, Box of 96 only $9.96 (normally $32.99) #Back2School Deal!!! 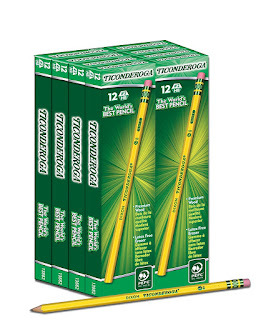 Dixon Ticonderoga Wood-Cased #2 HB Pencils, Box of 96 only $9.96 (normally $32.99) #Back2School Deal!!! 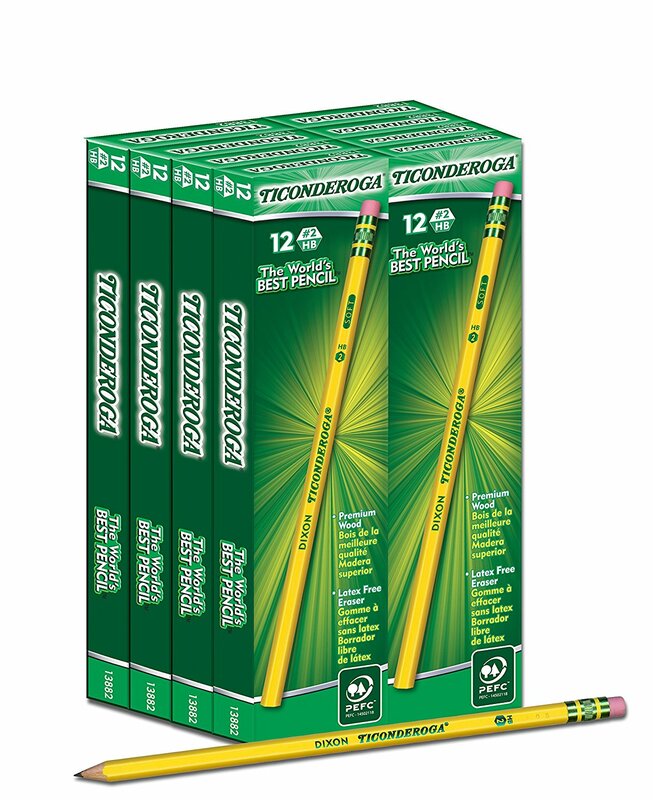 Dixon Ticonderoga Wood-Cased #2 HB Pencils, Box of 96 only $9.96 & FREE Shipping on orders over $25 shipped by Amazon (normally $32.99). These are the pencils that teachers at my school request every year!! !